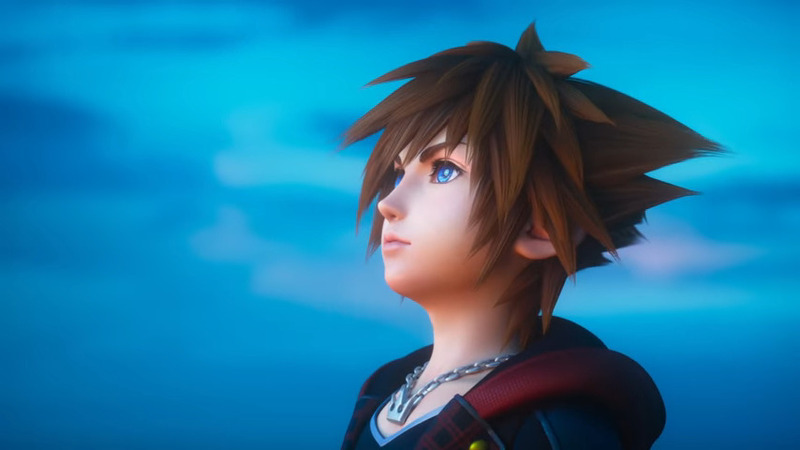 More news surrounding the upcoming JRPG phenomenon known as Kingdom Hearts 3 has arrived, as the most recent trailer shows fans the opening cinematic movie. Tagging alongside the thrilling movie is the original song titled “Face My Fears,” performed by the legendary song writer Hikaru Utada in collaboration with popular EDM American DJ, Skrillex. The new video shows fans who have been eagerly awaiting the next installment of the Kingdom Hearts series just how beautiful the third main entry looks. The song mashes up perfectly with the intense action of Sora’s adventure with Disney stars Goofy and Donald Duck. Kingdom Hearts 3 will conclude the long-running JRPG series and will feature tons of new Disney themed collaborations, such as Winnie the Pooh, Monsters, Inc. and Toy Story. Kingdom Hearts 3 is set to release next month on January 29, 2019 for the PS4, and for the first time in the series, Xbox One.